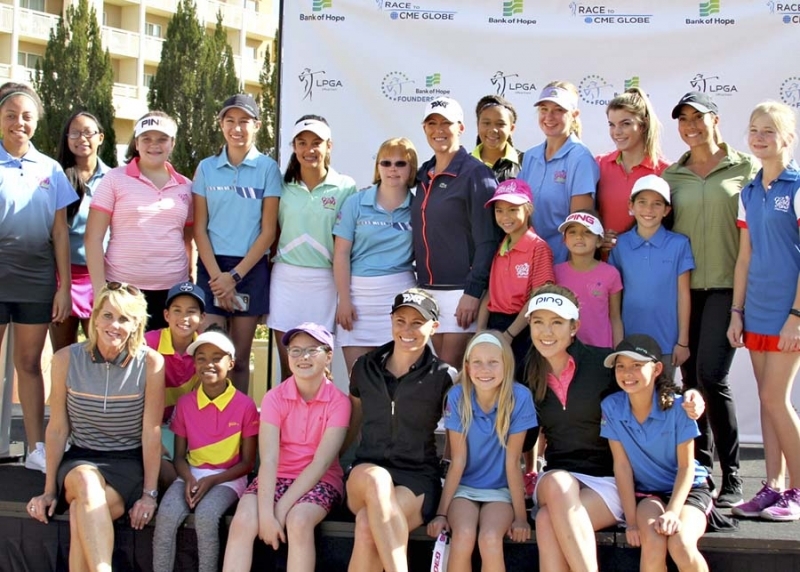 Hannah O’Sullivan, Cheyenne Woods, and Christi Kerr were the professionals in attendance. 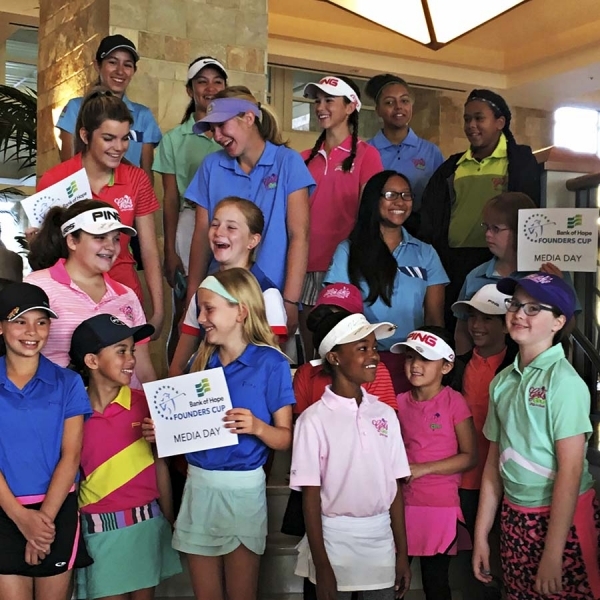 JGAA members attended the 2017 LPGA Bank of Hope Founders Cup Media Day held Wildfire Golf Club February 8. 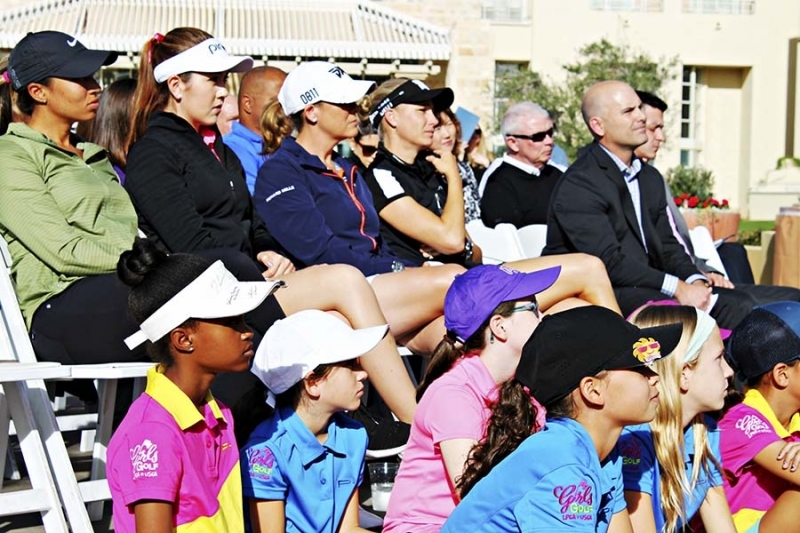 In attendance were members of LPGA-USGA Girls Golf of Phoenix and media personnel covering the Founders Cup. 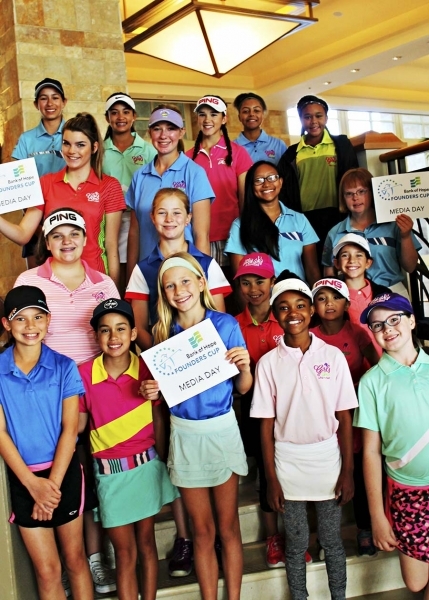 The LPGA-USGA Girls Golf of Phoenix is a sister-chapter in the JGAA. 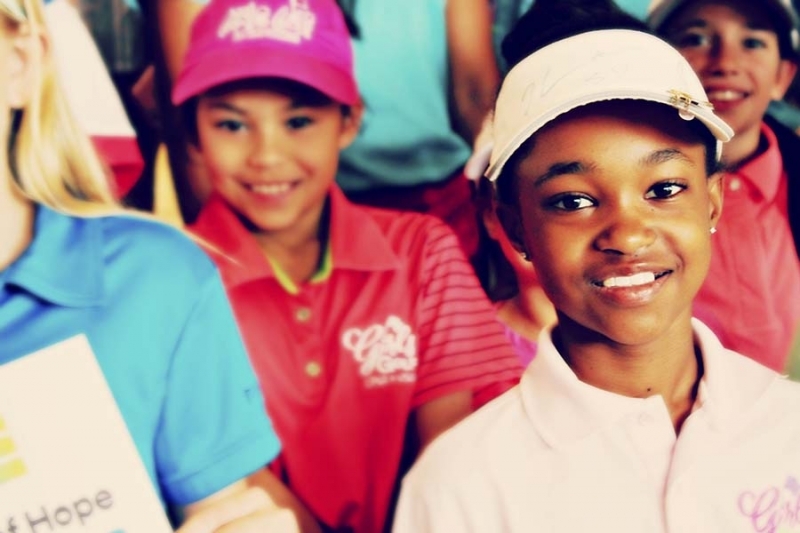 The group serves female junior golfers by teaching confidence and active lifestyle through golf. 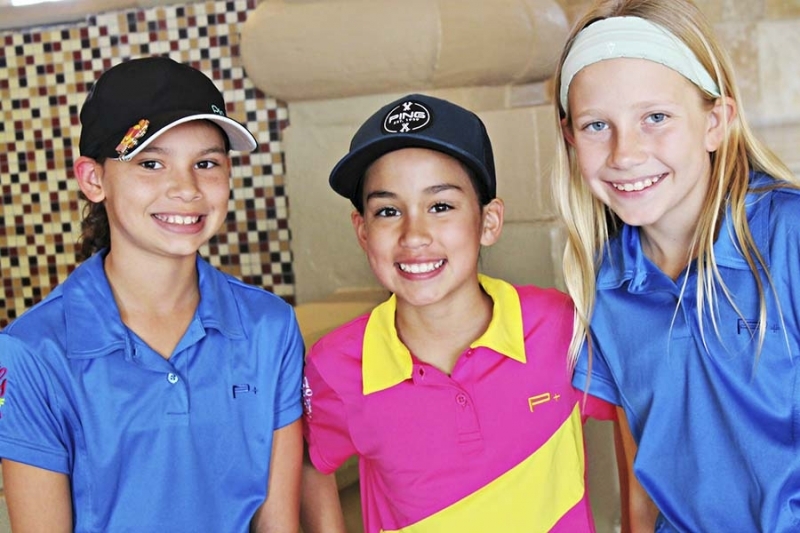 To learn more about the JGAA and the LPGA-USGA Girls Golf of Phoenix, contact Cori Matheson, LPGA-USGA Director, cori@girlsgolfofphoenix.com, 602-418-2888.